Following William Rand Kenan, Jr.’s death in 1965, a significant part of his estate became a charitable trust. His cousin, Frank Hawkins Kenan, managed this trust and oversaw its donations to the university. One of its first gifts was five million dollars for a new group of professorships named for William Rand Kenan, Jr. The trust also created the Frank Hawkins Kenan Institute for Private Enterprise. 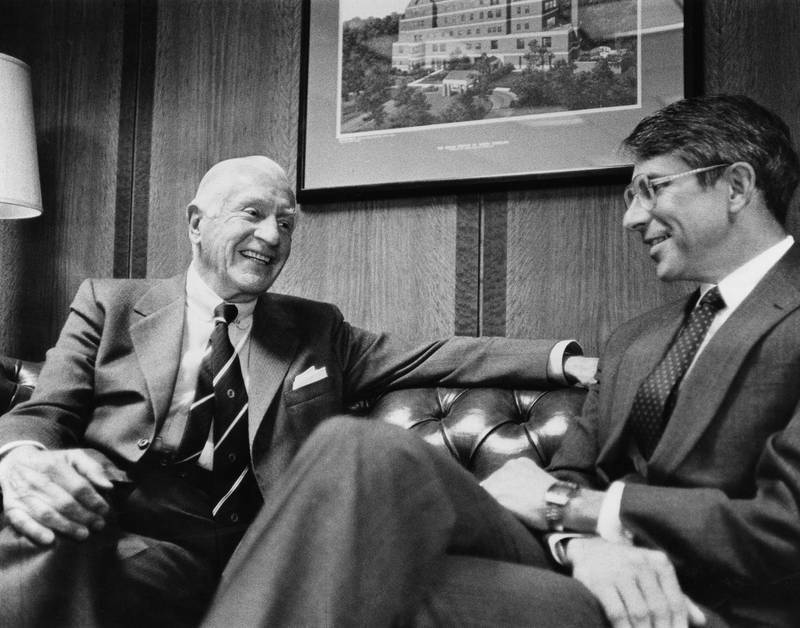 In gratitude, the university renamed the business school in 1991 as the Kenan-Flagler Business School. In 1997, the business school opened an executive education center made possible by $10 million from the Kenan Trust. In the twentieth-first century, the Kenan family and its trust (now led by Frank’s son Thomas Kenan) continued its support with large gifts for the performing arts, a new science complex, and a new music building.